Call 770-744-1239 to schedule your first appointment. Miracle-Ear® is America's most recognized brand of hearing aids with more than 1300 locations across the United States. Whether you’re in need of new hearing aids or you want your current ones repaired in Alpharetta, GA, our hearing care specialists would be happy to help you. One of the reasons that we’re so trusted is that we’re constantly using innovative technology to make our hearing aids better and more convenient for customers. Hearing aids with GENIUS™ Technology are the latest style that we offer. The key to what makes GENIUS™ technology so great is that it uses multiple microphones to increase sensitivity in acoustic environments. They'll work in sync with one another to give you better directional hearing, which will allow you to focus in on the conversations or sounds that you want to listen to. If you have an Apple® iOS® or an Android™ smartphone or tablet, the free GENIUScontrol app* will let you control your hearing aids with the push of a button. Your hearing aid with GENIUS™ Technology can easily be hooked up to your phone, television, and MP3 player so you can wirelessly control your hearing aids and your audio experience. Is it harder for me to hear women and children than men? Do I take any medications with side effects that can hinder my hearing? Is there ringing in my ears? Am I exposed to loud noises for long periods of time? We want you to discover and experience the Miracle-Ear advantage at our hearing aid center. Our experienced hearing care specialists will help you find the best match for your needs when you come in. Give us a call today to schedule an appointment for a hearing test, new hearing aid, or repair. We serve those in Alpharetta and Douglasville. We're helping people hear better in the Alpharetta and Douglasville area one day at a time. 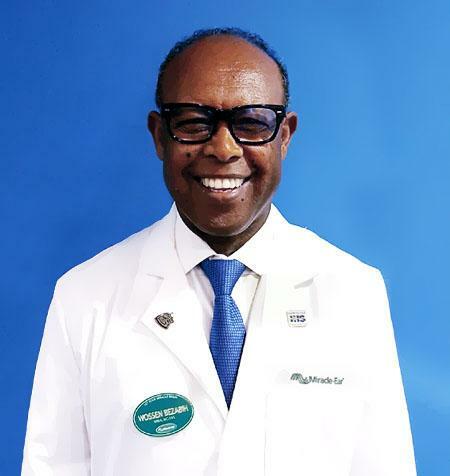 Your practitioner in Alpharetta is Wossen Bezabih and he specializes in Hearing Instruments Technology as well as in the areas of consultation and rehabilitation for Hearing Aid users. 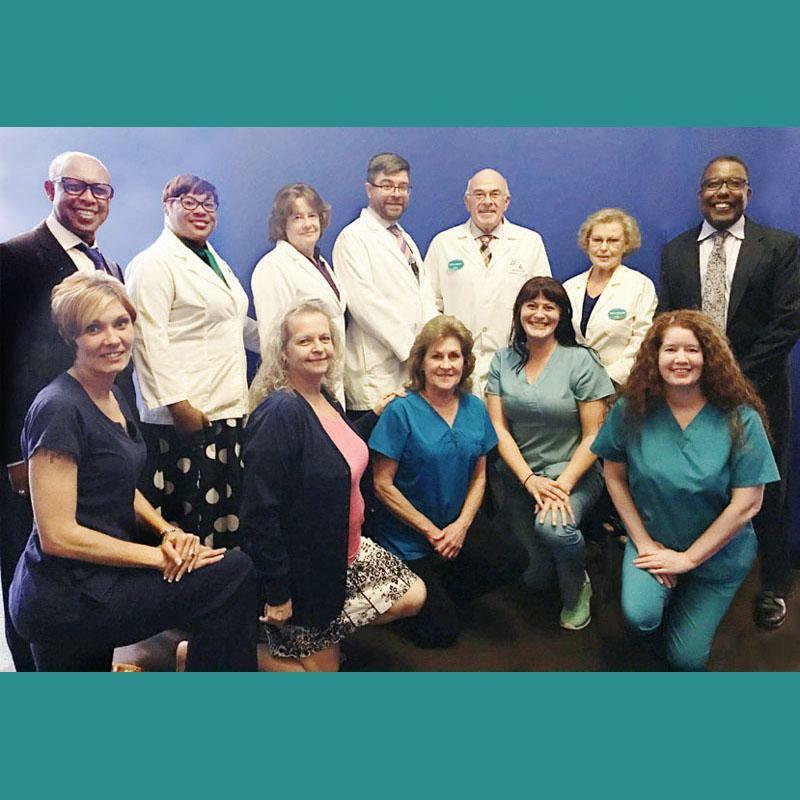 Upon completing his graduate studies at Kennesaw State University and securing his professional license Wossen joined the Miracle Ear family and has been in practice in the hearing health field for over ten years. As a hearing care professional Wossen has been helping people with hearing loss in several metro Atlanta locations including Kennesaw, Lithonia, Atlanta and currently Alpharetta location. As a professional Wossen has been certified in specialized courses including, Listening And Communication Enhancement (LACE), Product selection, Deep Canal Fitting, Infection Control, and State and Federal Regulatory issues in relation to the dispensing and after care of Hearing Aids. In addition, he was recently accredited by Hear USA as one of the locally preferred providers for the members of AARP. My core belief is founded in the relationship I strive to build and maintain with my clients and I genuinely take this responsibility and privilege very seriously. "My Miracle-Ear hearing aids have changed my life. Wossen and Kim are always helpful." Mr. Raymond Thacker , Woodstock, Ga.
"I have been very happy with Wossen's care of my hearing health at Miracle-Ear and I won't go anywhere else!" "Wossen is a miracle worker"
"These hearing aids have improved my hearing ability, not just hearing but understanding and being able to distinguish different sounds, voices, radio and TV. These are the kind of people you need on your team for something as important as your hearing. If you have never experienced a severe hearing loss, then you do not know what a venture this is".